It is Christmas party season. If you are looking for something to balance out all of the Christmas cookie goodness, check out these fun edible Christmas trees. From Christmas charcuterie to Christmas crudité. This delicious Christmas Tree Cheese and Crackers from My Name is Snickerdoodle is the perfect spread for any Christmas party. 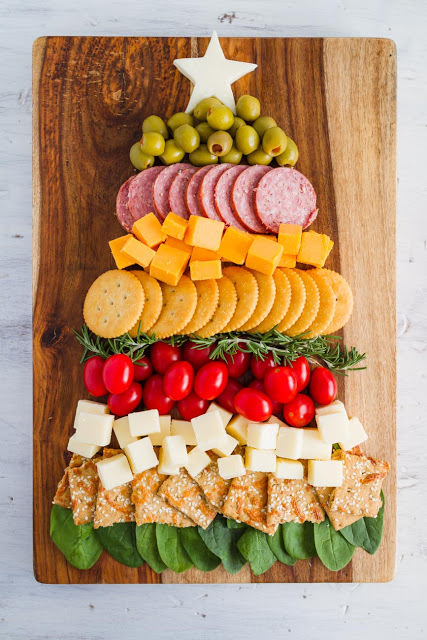 Mix in your favorite meats and cheese for the perfect Christmas tree charcuterie. 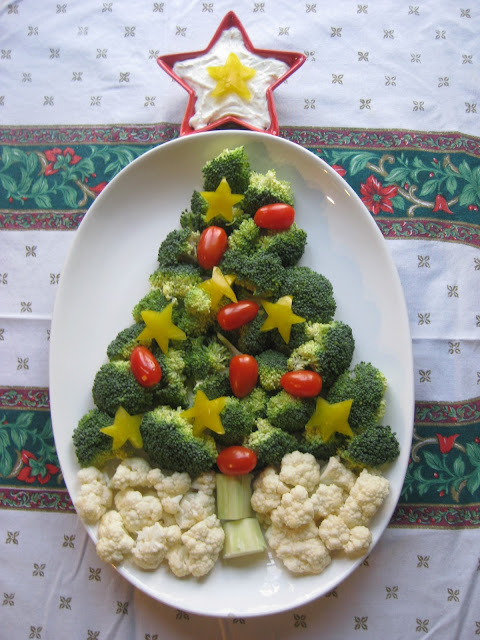 Looking to add some veggies to your Christmas spread. This Christmas Crudité is almost too beautiful to eat. 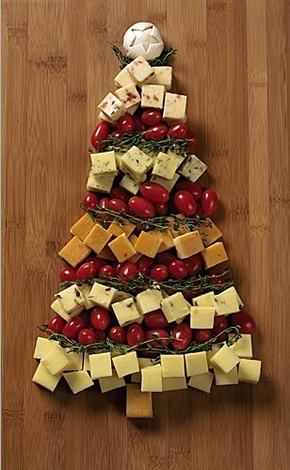 If you love Caprese, this christmas tree cheese tray from Cabot Creamery is the perfect Christmas appetizer. Tuck in some basil and you are all set. 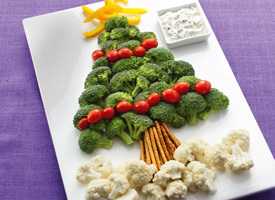 Or you can go really simple and just create a Christmas tree veggie tray like this one from Tablespoon. 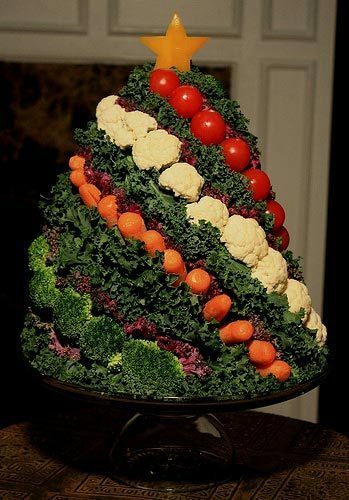 And maybe add some bell pepper stars like this veggie Christmas tree from Blissfull Hope. Or, toss together some sugar snap peas on a bed of celery and carrots for this kid friendly Christmas veggie tray. what is the top tree made of? it looks awesomely delicious.. Cheese cubes, tomatoes, rosemary. YUM! You can get the list of ingredients if you follow the link.